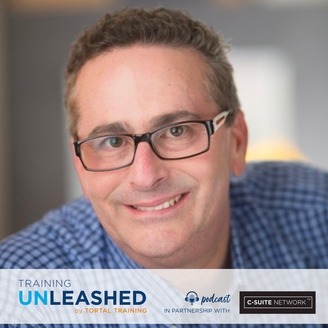 At Training Unleashed we are passionate about bringing you in-depth interviews with the most qualified training experts in the field today. Our podcast provides tips, tricks and everything you need to know about how employee training can improve your team and profitability. 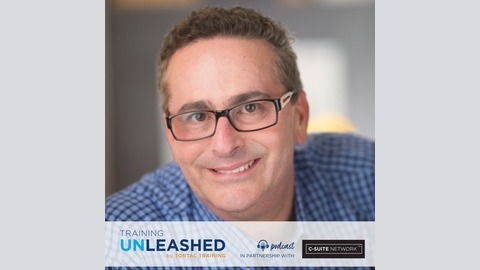 Tune in to learn how to think outside of the box, break free from the corporate training mold and unleash the best training practices to ensure your company’s success. Evan sits down with C. Lee Smith, CEO and Founder of SalesFuel - a Columbus, Ohio-based firm that was named one of the Top 15 Sales Enablement Vendors in 2019 by Selling Power. Evan and C. Lee Smith discuss sales strategies, training for larger companies, adaptive learning, various success stories and more. To learn more about Sales Force visit http://salesfuel.com. Also, tune-in to learn how you can receive a free one-year subscription to Selling Power magazine.